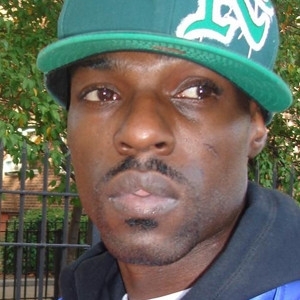 *The New York Post is reporting that on Wednesday 36-year-old rapper, MC G. Dep, born Trevell Coleman, walked into the 25th precinct in Harlem and confessed to killing a man in 1993. “I shot and killed someone 17 years ago,” he reportedly told an officer at the precinct. According to the Post report, Dep (pictured above) told police that he was riding a bike when he approached his victim, 32-year-old John Henkel, on Park Avenue and East 114th street near the James Weldon Johnson housing projects. Dep, just 18 years old at the time, was planning to rob Henkel, but when he resisted, shot him three times in the chest with a .40-caliber hand gun. He then fled from the crime scene and threw the gun into the East River. Henkel was pronounced dead at St. Luke’s hospital. The Lord works in his time. I can’t imagine that type of burden. I read where his moms told him not to turn himself in, since no one was the wiser.